SOUTH BEND, Ind. 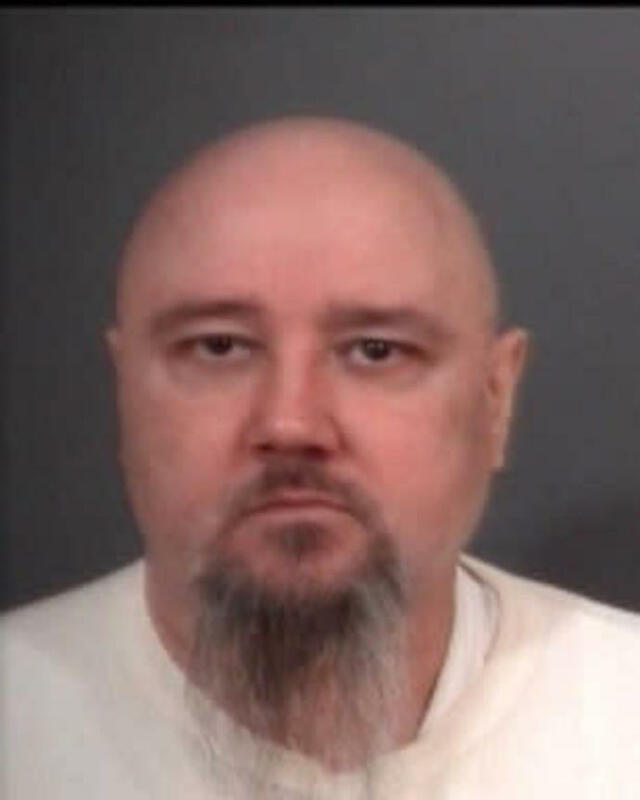 (AP) - A northern Indiana man pleaded guilty to two counts of murder Monday, the same day jury selection was set to begin in his third trial in a 1998 triple-murder . He was twice convicted and sentenced to death in the killings of the couple and their son, 10-year-old son, Aaron Milewski, and both convictions were overturned on appeal. All three were stabbed to death inside Kubsch's Mishawaka home. The father and son had also been shot in the head. Kubsch's plea agreement calls for the murder count in Aaron Milewski's killing to be dismissed. St. Joseph County prosecutors said the victims' relatives endorsed the plea agreement because the counts for Beth Kubsch and Rick Milewski's murders would secure a life without parole sentence even without a guilty plea in the boy's slaying. The Indiana Supreme court overturned Kubsch's first conviction in 2003, finding that the trial court judge should not have allowed prosecutors to play jurors a videotape that showed Kubsch invoking his constitutional right to silence while being questioned by police. He was retried, convicted and sentenced to death again in 2005. But the 7th U.S. Circuit Court of Appeals in Chicago overturned that conviction in 2016, finding that a videotaped police interview with a neighbor of Rick and Aaron Milewski should have been admitted as evidence. The appeals court ruled that excluding that evidence, which challenged prosecutors' timeline of the killings, violated Kubsch's constitutional right to a fair trial. That evidence had been excluded because of Indiana's trial rules. Chief deputy prosecuting attorney Eric Tamashasky said Kubsch's plea appears to have lifted a burden for the family more than 20 years after the killings. "It saves the family and the community a jury trial and the actual ultimate sentence here is no different than if we had done a three-week trial and got to the endpoint. Life without parole is life without parole," he said. The internal recommendation by prosecutors is now being considered by senior officials at the Justice Department, the FT said https://on.ft.com/2PrEMdI, citing people familiar with the matter. Goldman's shares fell 1.5 percent following the report. The U.S. DOJ did not immediately respond to a request for a comment.